The Art: Our doctors master the adjusting “art” of chiropractic which includes a comprehensive evaluation, a review of health history, and arrival at a clear diagnosis and a recommended specific treatment plan customized for each patient. This includes specific spinal adjustments. 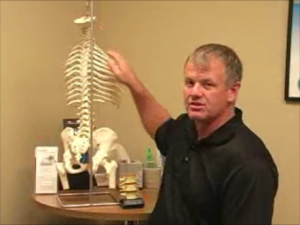 Adjustment describes many hundreds of ways and techniques of directed and controlled pressure to restore spinal segments to a more normal position allowing the nervous system to be restored to its properly functioning state. Chiropractic is truly an art.